A group of women gathered in a bookstore. The candle burned brightly in the center of the table as one-by-one they talked about their writing routines. The conclusion was the same. They were so busy multi-tasking - taking care of husbands, running businesses, tending to children and grandchildren, and trying to make a living - that writing often fell by the wayside. The question arose in my mind. Why have men been more successful than women in establishing a writing routine? The conclusion. For many famous male writers, the hard work and discipline of writing was aided and abetted by a helpmate, a wife, a female companion. She could cook and take care of his needs; needs in all aspects of the word. It occurred to the women who sat in the Women's Writing Circle this morning that writing a woman's story is multi-layered with emotion. It is not just about discipline in writing and establishing a routine, but plumbing the very depths of the fragility, the ephemeral "stuff" of life. This means delving into more than war, as one woman put it when describing Hemingway. It means emotions. "Stop talking about your mother!" a famous male writer commanded a woman. 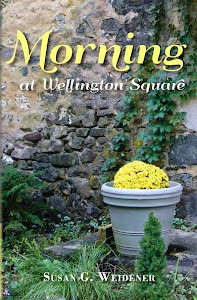 She shared her story today over crepes and eggs at an outdoor cafe after our writing group had ended the read-around. "He told me to take out all the emotions in my book," she confessed. She laughed, remembering that day years in the past when her words were considered gooey and superfluous. 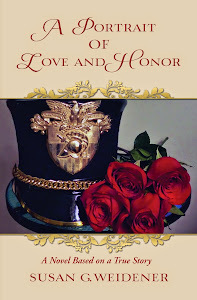 "When I showed his notes, his edits of my book to my mentor, another woman, she was appalled. And this man was considered a great writer?" Writing the emotional life means tapping into the magical, the painful, the passionate, the sacred. This feminine perspective takes courage and self-awareness. It takes time, precious time. I feel how difficult and challenging it is to put our stories, our voices on paper. At the same time, I feel dedicated to this work of women writers. And so inspired. As a journalist I was trained in "facts and only the facts." I came from a male world where self-revelation was considered superfluous and indulgent. As most journalists know, the business is dominated by machismo. 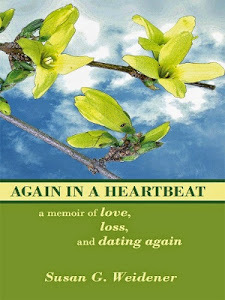 I didn't find my "voice" until I wrote memoir. I am still finding that voice in the circle and the company of other women. 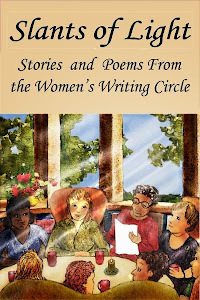 Today eight women arose early on a Saturday morning, drove to a bookstore hidden behind maple and elm trees and shared their stories, their hearts, and their emotions with their "sisters in the writing circle." Virginia Woolf once said that all a woman needs to write is money and a room of her own. All I need is a woman's writing circle. Lovely post. I have decided to apply for a 2 month residency to work on a novel; I think time away from home affords the best opportunity to stay focused on a story line. I am currently working on memoir, hoping to finish it this year; a small group of women give me feedback I absolutely couldn't live without. How wonderful to make the commitment to yourself and your writing. I hope the residency works out! Good luck with both the memoir and the novel.